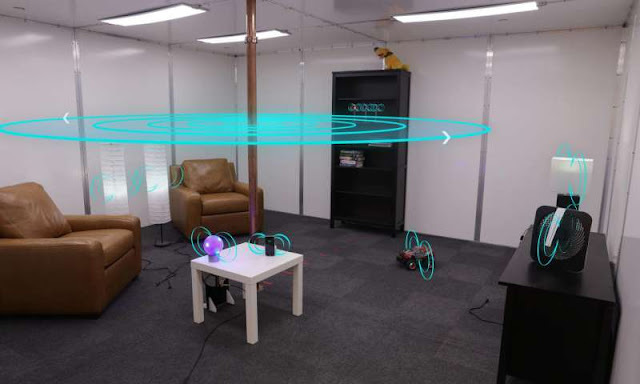 According to Sample, wireless power transmission is a long-standing technological dream. Celebrated inventor Nikola Tesla famously demonstrated a wireless lighting system in the 1890s and proposed a system for transmitting power long distances to homes and factories, though it never came to fruition. Today, most wireless power transmission occurs over very short distances, typically involving charging stands or pads.